Do you want to look 10 years younger and smile with confidence? 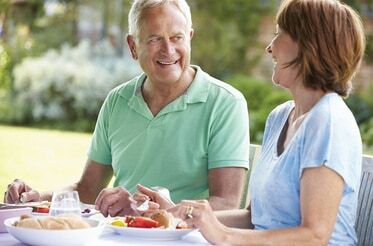 Replace your missing teeth or dentures with secure, reliable dental implants and suddenly friends and family will be exclaiming “You look amazing! What’s your secret?” Sound unbelievable? Missing teeth cause your face to lose height, giving you that “collapsed” look while also adding wrinkles (and who needs more of those?). 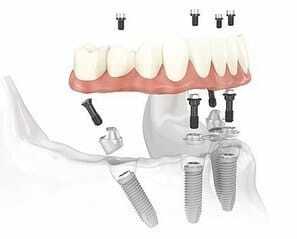 Dental implants will restore everything you’ve been missing: health, function, appearance and confidence. Missing just one or two teeth? 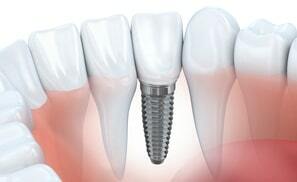 Replace teeth lost to extraction or decay with single tooth implants and smile with confidence again. 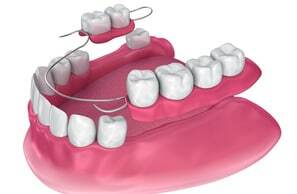 Schedule Your FREE Consultation Online! Schedule Now! “I had no pain, no bruising and no swelling.